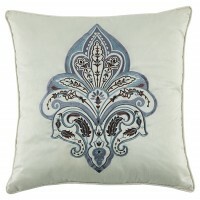 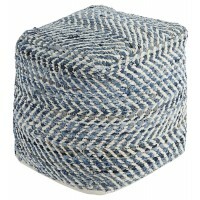 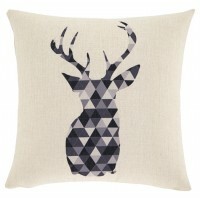 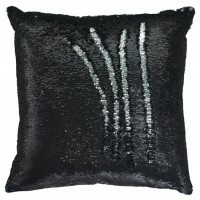 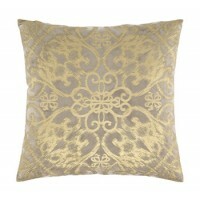 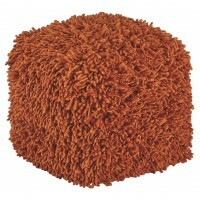 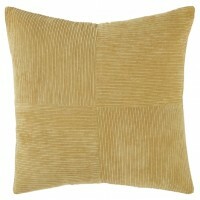 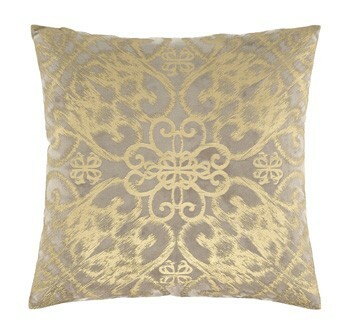 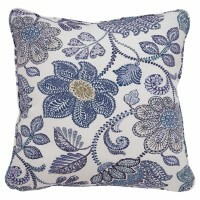 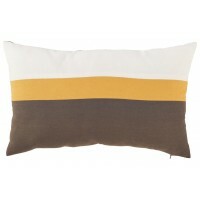 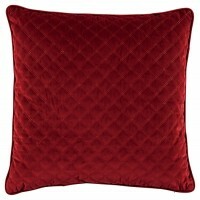 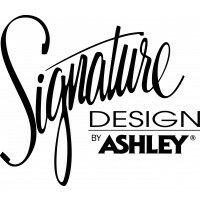 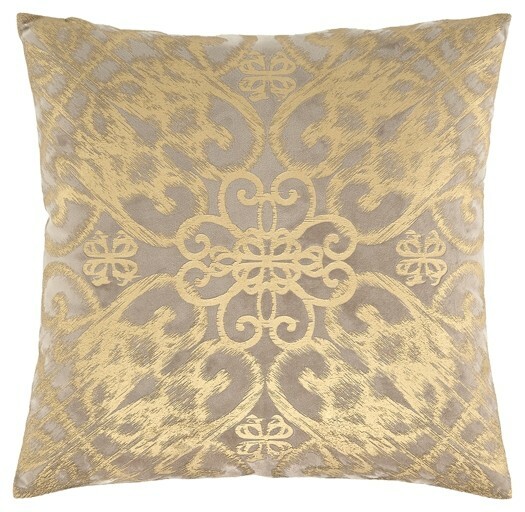 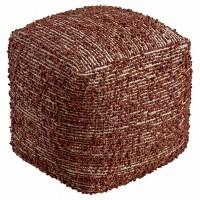 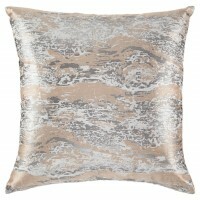 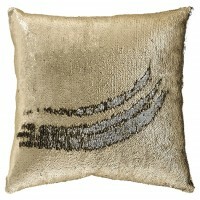 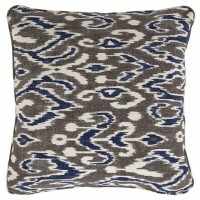 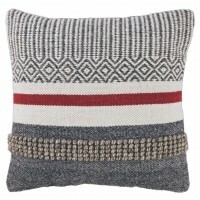 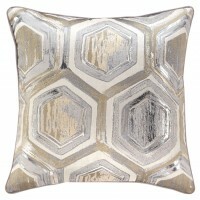 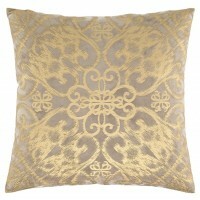 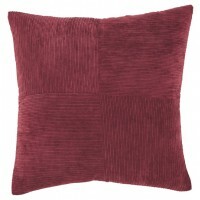 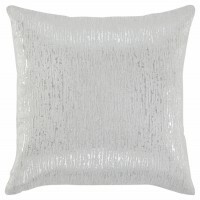 Punctuate your furniture with this accent pillow. 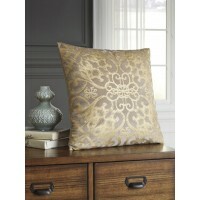 Beautiful gate pattern blurs as it scrolls outward. 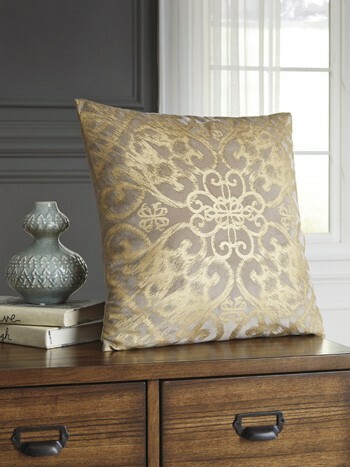 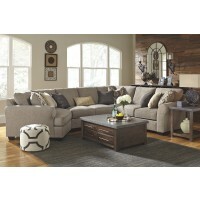 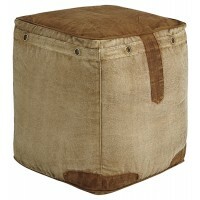 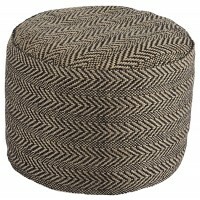 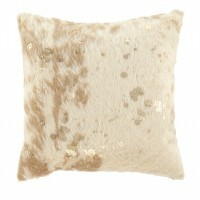 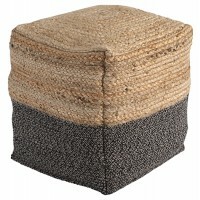 Goldtone over taupe faux suede puts the focus on the design without going over the top.